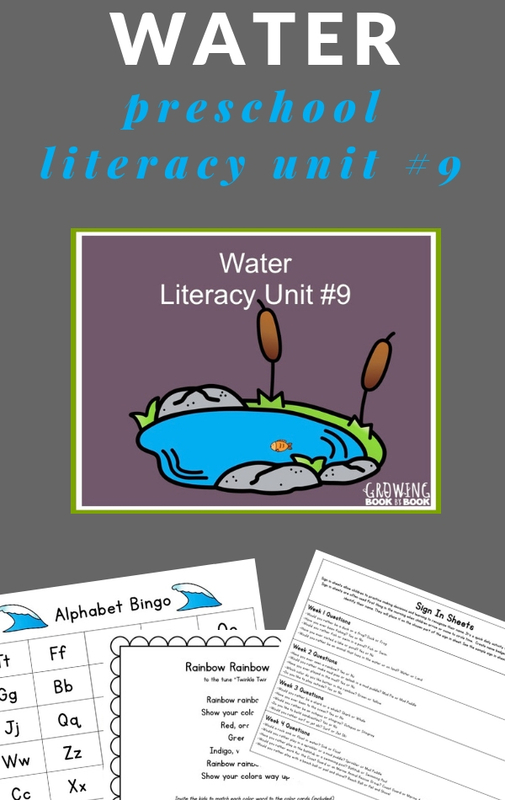 Splash, splish, splosh… It is time to teach our preschoolers all about water. 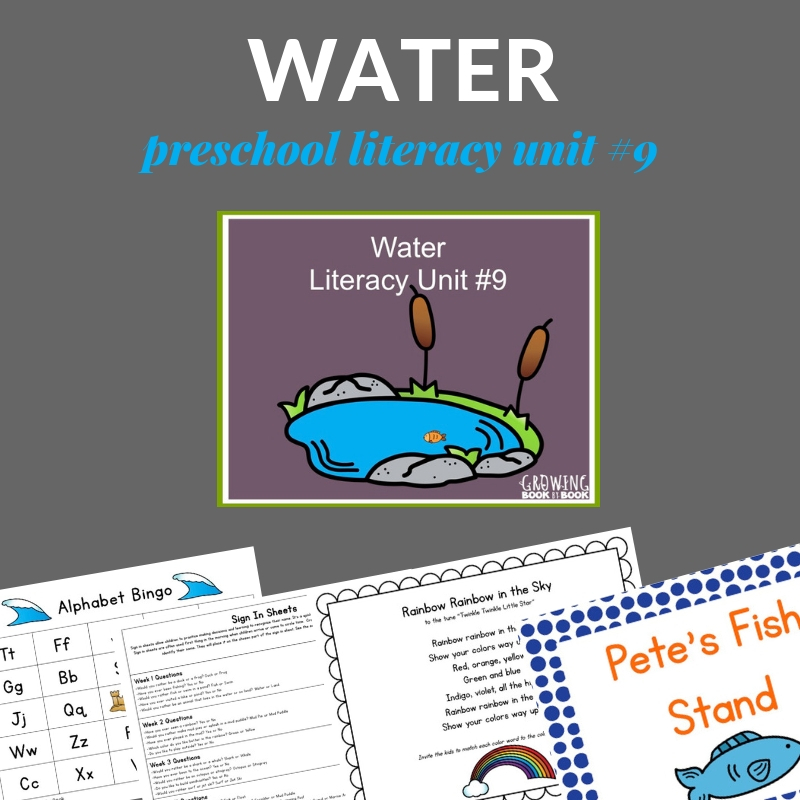 These water lesson plans for preschoolers are great for a preschool themed unit inviting the kids to explore ponds/lakes, rainbows/mud, ocean, and water play. 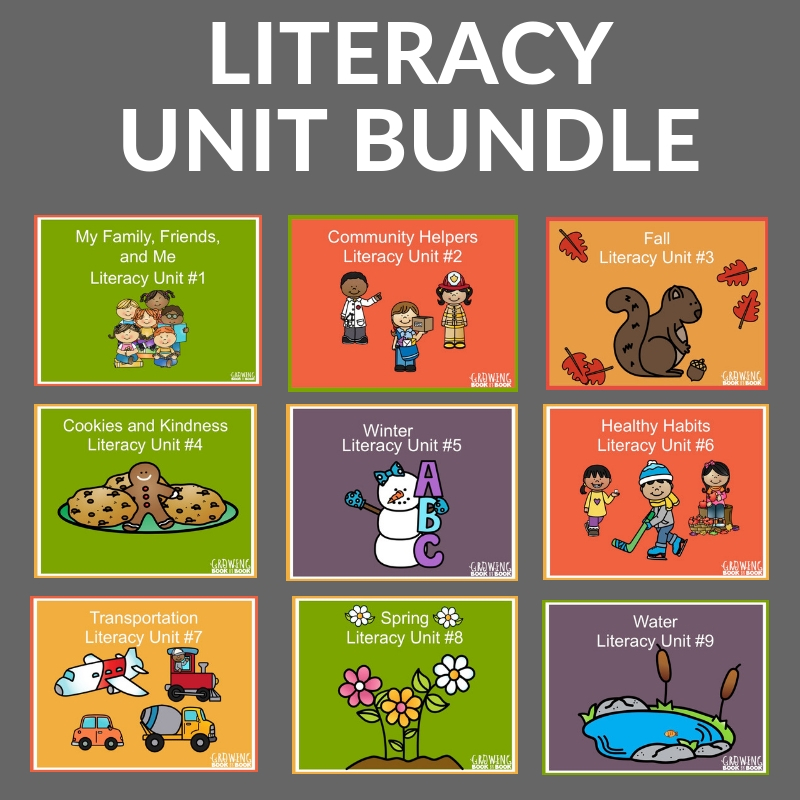 And, it’s a literacy-rich unit so kids will be learning and growing their reading and writing skills. 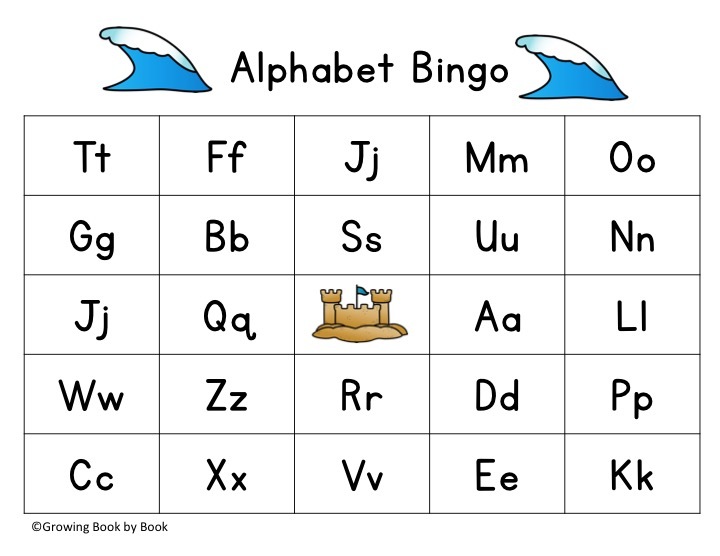 Includes fish stand and beach printables perfect for your dramatic play area including suggested props to add. Each dramatic play center is meant to be set up for two weeks. 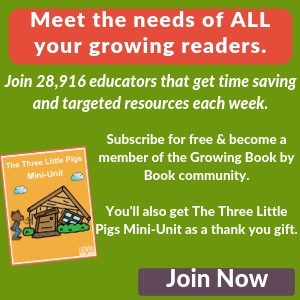 A printable Day at the Beach book kids can work on during week three. 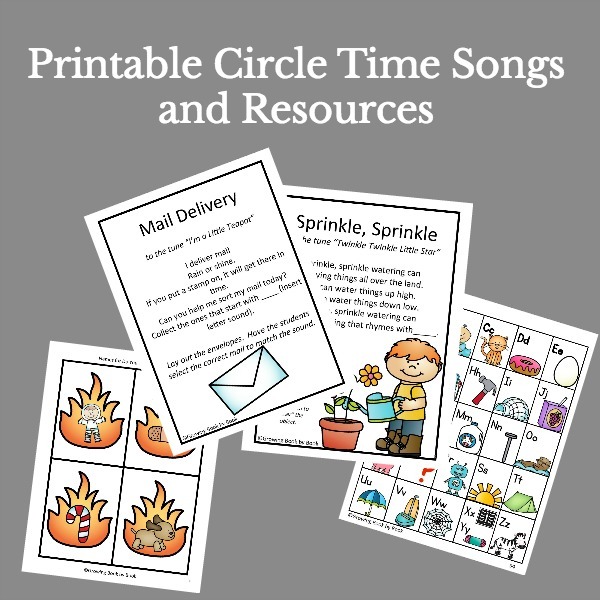 There are over 120 pages of spring lesson plan resources to download and print. The Water Unit is available for only $10. 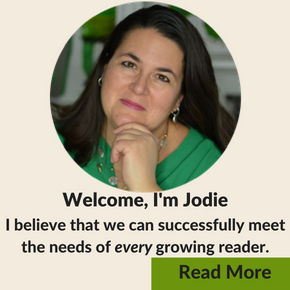 Each theme can be purchased individually or as a special growing bundle. 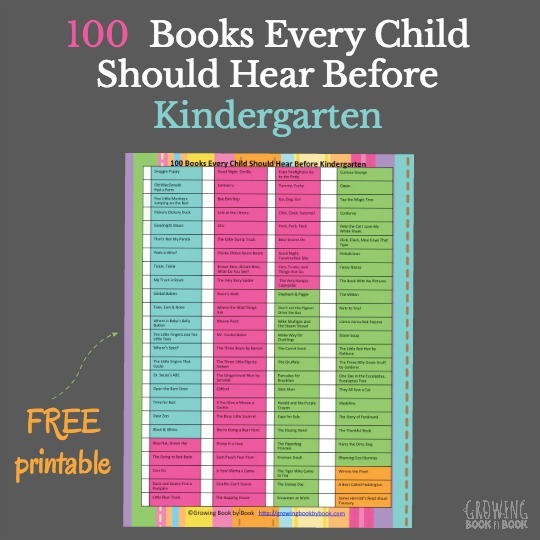 Enjoy all that free time you’ll save by getting the unit and having all your lesson plans done for your preschoolers.